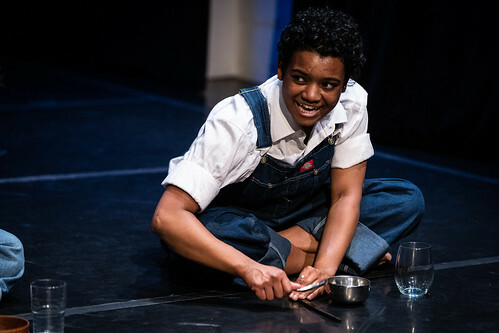 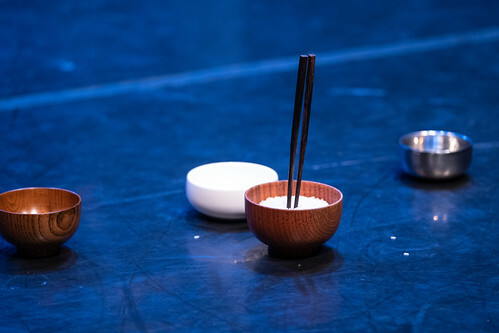 Join CounterPulse for a double bill event featuring works by our 2018 Performing Diaspora Residency artists. 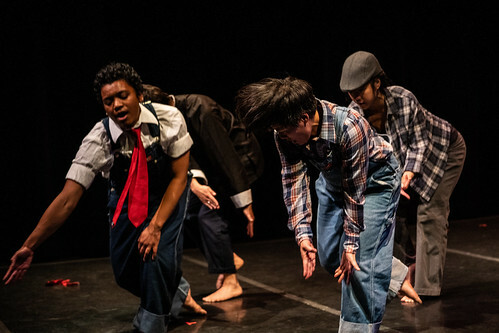 Performing Diaspora supports artists that are drawing on tradition as a radical way to be responsive, inclusive, and support equity. 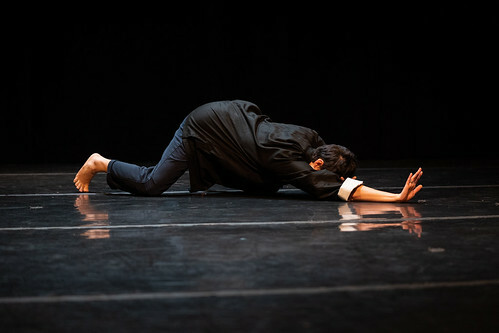 This year we present works that connect the historical othering of Asian bodies and current xenophobic regimes while honoring the legacy of local master, film icon, and hero, Bruce Lee. 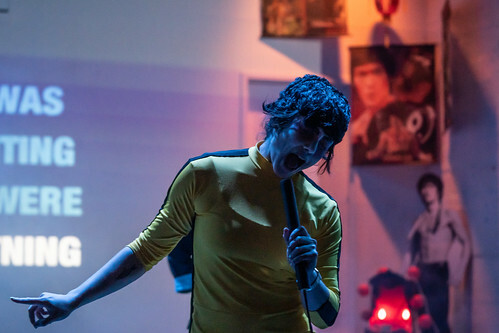 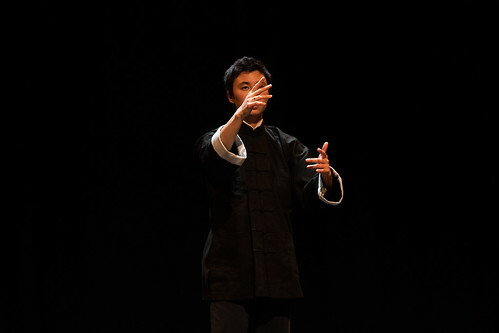 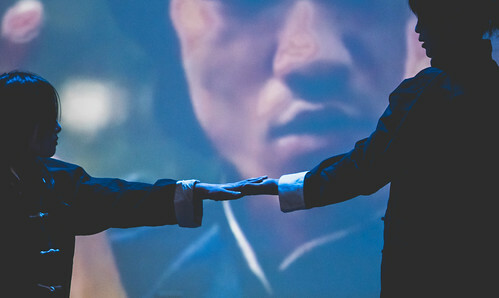 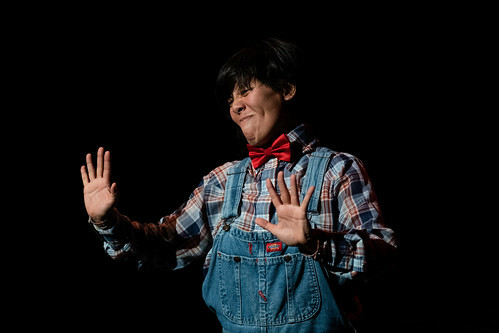 In I dreamed Bruce Lee was my father, Melissa Lewis (顾眉) welcomes an all-Chinese cast to perform identity, martial arts technique, and cha-cha. 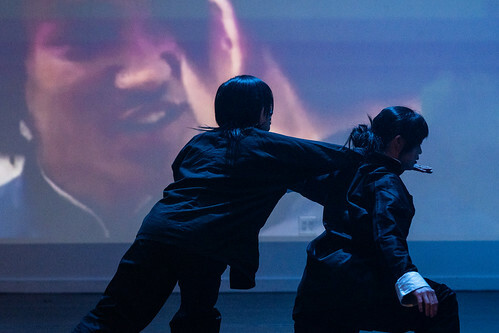 This research-driven, interdisciplinary work considers Bruce Lee and his legacy as local master, film icon and hero. 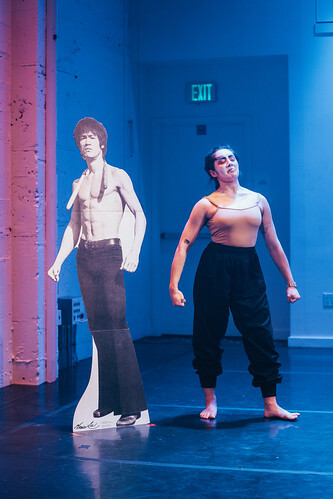 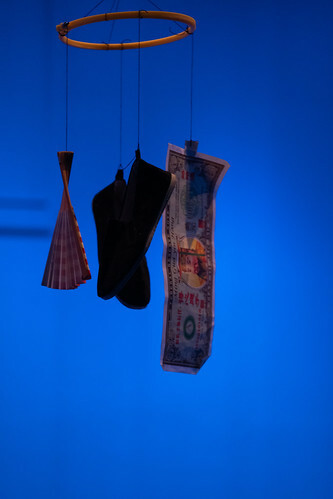 Next, Cynthia Ling Lee presents Lost Chinatowns, a dance-theater work exploring the destruction, lost vibrancy, and historical erasure of Santa Cruz’s Chinatowns from 1860-1955. 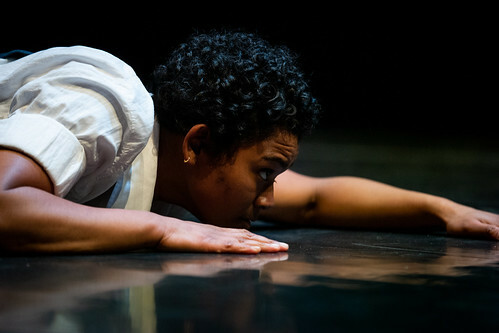 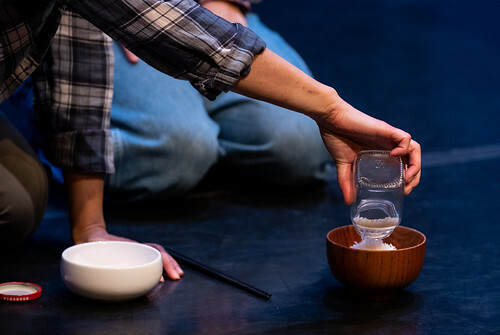 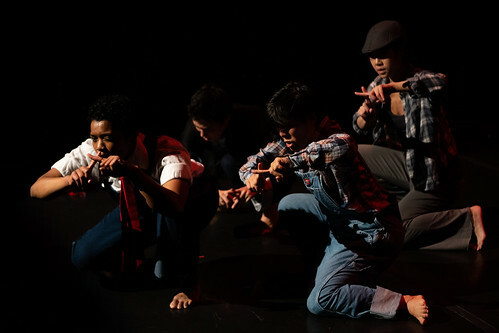 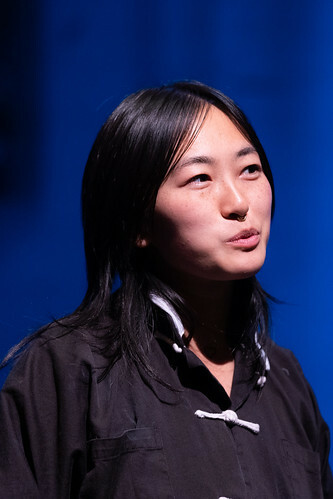 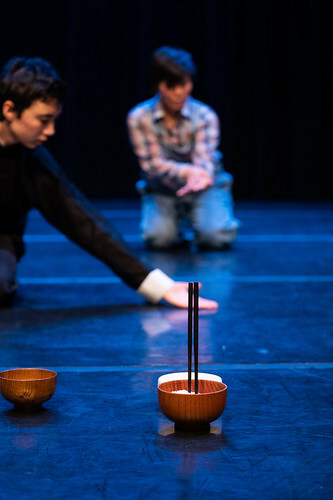 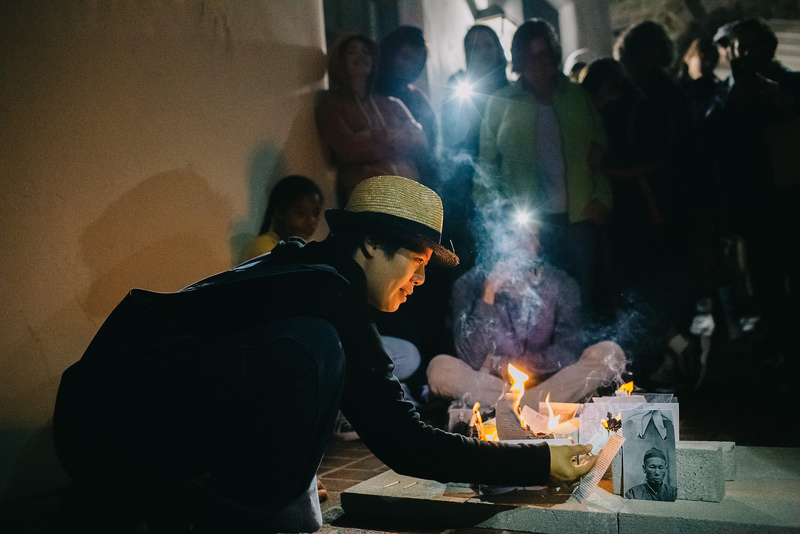 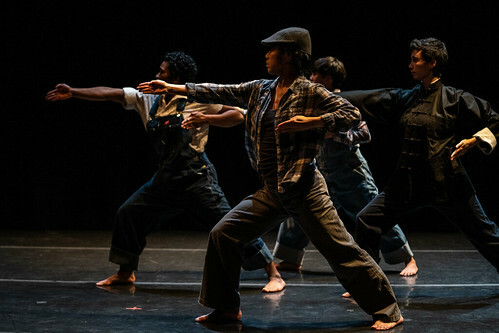 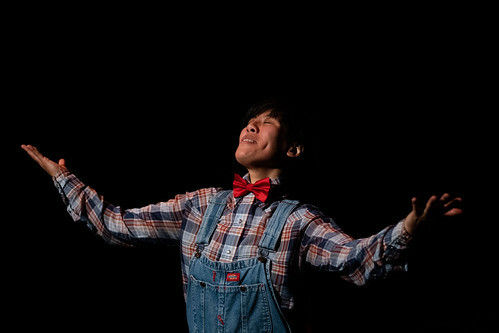 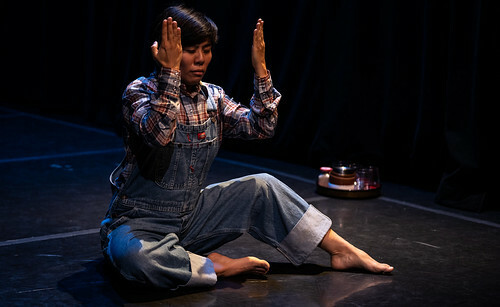 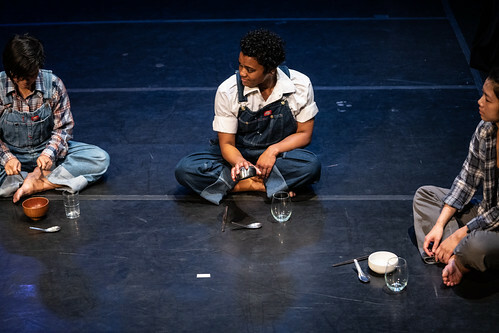 Lost Chinatowns aim to make connections between the historical othering of Asian bodies and current xenophobic regimes in the era of Trump as an act of interracial solidarity between people of color; the work is being developed in part through Borders Resurfacing, a transnational creative exchange by the Post Natyam Collective.